Ren Skincare: Beauty Eye Shot has it saved my eyes? 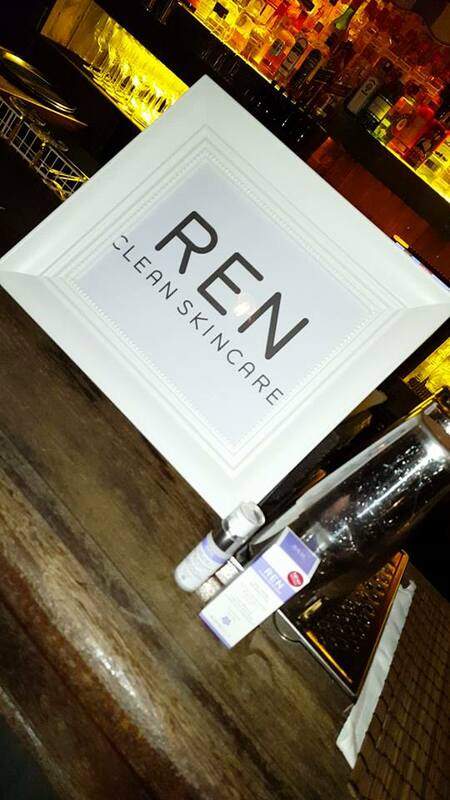 A few weeks back I attended the launch of the new Ren Skincare must have product. 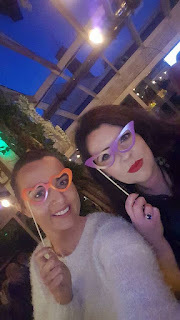 It was a lovely evening as always hosted by a wonderful PR company so myself and the women trekked into Dublin City into House for the launch of the new Beauty Eye Shot. We even had time for a little pose which is always the sign of a good night. So let's take a look at the product we were there to see. REN’s hero worthy Keep Young & Beautiful™ collection of instant anti-agers has just got even better with the addition of an exceptional new instant eye lift treatment - REN Keep Young and Beautiful Instant Brightening Beauty Shot Eye Lift (RRP €40). This wonder gel-serum gets to work in an instant – dramatically reducing dark circles, puffiness and the appearance of fine lines around the eye. 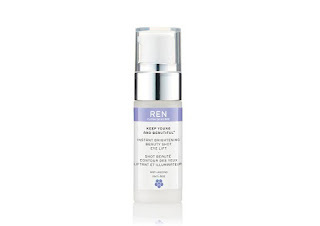 Packed with REN’s latest secret weapon; a patented liquid matrix of Hyaluronans which work speedily on the skin lifting and tightening to diminish the appearance of fine lines and crow’s feet, improving the overall look of the eye contour. 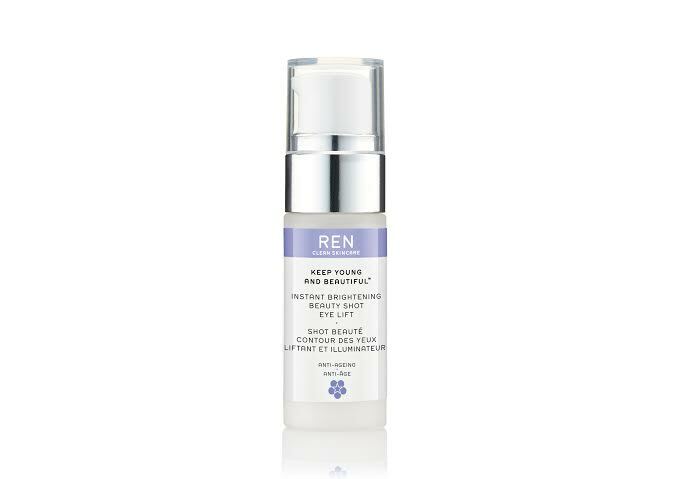 REN scientists discovered these mid-weight molecular acids have the best result on long term skin-plumping, as well as the most dramatic instant effect, and so have made them a vital part of REN Keep Young & Beautiful Instant Brightening Beauty Shot Eye Lift. Hyaluronic Acid holds 1,000 its weight in water, dramatically increasing skin suppleness and elasticity. With regular use over time this gel-serum also helps in the fight against ageing around the eye area, blocking environmental aggressors and promoting skin regeneration for a firmer, younger look. · Instantly lifts and brightens the entire eye contour. · Locks in moisture for brighter looking eyes. 1. Less is more – apply a small amount over the eye contour and eyelid. 2. Gently massage without rubbing until absorbed. 3. 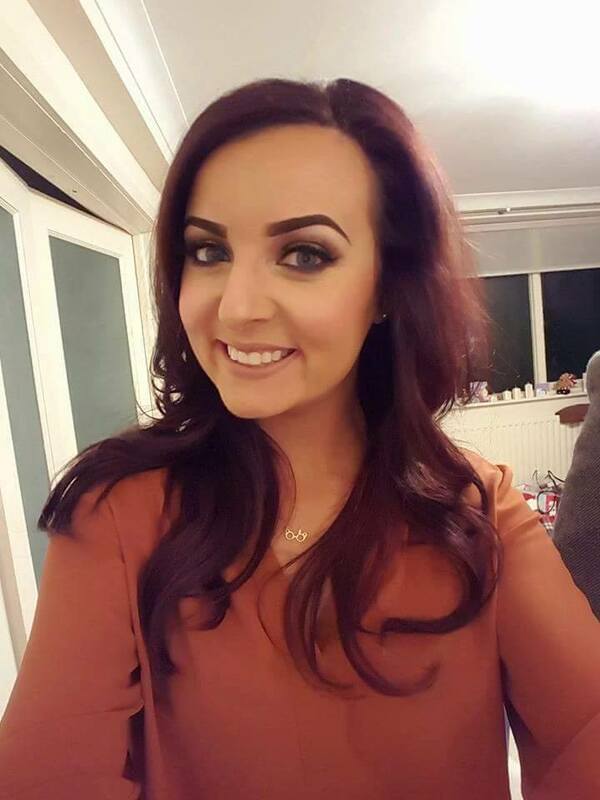 Reapply over moisturiser or make up throughout the day for an instant lift. So what did I make of this new 'god send' product? Well I have to say I did really like it, you use the tiniest amount ever when you do use it so first up for the price of €40 I think this might come across really expensive but it's not at all as there's no waste with this beauty. You little take the smallest amount and apply it to your eye area until it's absorbed. The best way to try out an eye cream in my opinion is to do it when you are tired which let's face it for me is almost all the time. Mornings are not my friend, I really try to sleep well and get organised the night before but it's just so hard so most mornings I look like death warmed up a little. The eye shot is beautifully refreshing on my face, I do feel it gives you eye area a boost, it feels super hydrating and you can feel that you skin has been awakened by this product. I am a huge fan of the original beauty shot so this is a real treat on my face. 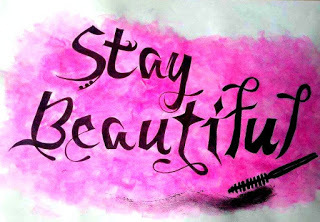 I like to use the original beauty shot mostly on days when I plan to wear a lot of makeup, I feel again it wakens my face up and you feel fresh before you apply the war paint as we call it. Looking after your eyes is not something I am great at really to be honest but it's something I am working really hard on now. I find that if you find a product you like that actually feels good on your skin, you want to apply it, you want to have that great feeling on your skin so you'll remember it more often. Ren is a fantastic high end skincare brand and the Keep Young & Beautiful range is just perfect for women like me who don't have huge aging concerns but want to start off on the right foot. As always there are lots of Ren stockists throughout the country one of course being Castle Pharmacy in Waterford.